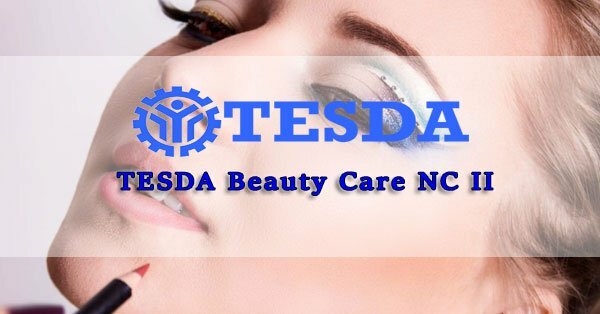 Beauty Care NC II is a short course offered by the Technical Education and Skills Development Authority (TESDA) to individuals who are interested in the field of beauty care services. In this course, you will be taught several things including the basic techniques of nail care, tools used in nail care, and so much more. Newbies or experienced individuals who want to have a TESDA certificate can attend to this course. This Module will introduce to you the task of being a nail technician. It will also teach you the parts of the nail as well as its characteristics. After familiarizing everything about the nail, you will be taught about the bones of the hand and feet. The contraindications of pedicure and manicure are also included in the scope of this module. This module introduces you to the materials being used by nail technicians. You will also know about the proper way to sanitize, disinfect and sterilize those tools and materials. This module will teach you basic techniques when it comes to cutting, filing, cleaning, buffing and polishing the nail. This module will teach you the procedure of plain manicure and how to polish it effectively. This module will teach you the planning, exfoliating and identify the importance of paraffin tax. This module lets you know about the procedure and polishing on a plain pedicure. Lastly, is the foot spa where you will be taught essential things about sanitation, exfoliation, aftercare services and sanitation. Interested individuals can go to any accredited training centers to know any other requirements on this course. The maximum course duration lasts up to 1098 hours. Successful graduates of Beauty Care Services NCII can be employed as make-up artist or beautician. Take note that you first need to take a competency assessment exam before you can get the National Certification (NC II) that you can use for employment.